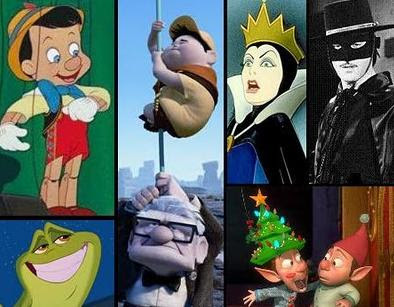 My buddy Kirby Holt, publisher of Movie Dearest, looks back on a great year in Disney film and DVDs with his annual Best-of Top 10 list. "Princesses, puppets and pixies … oh my! 2009 had its fair share of classic Disney entertainment, on screens both big and small, from grumpy old men to swashbuckling heroes to all of terra firma." Toon Talk proudly presents its ninth annual Toon Talk Top 10!